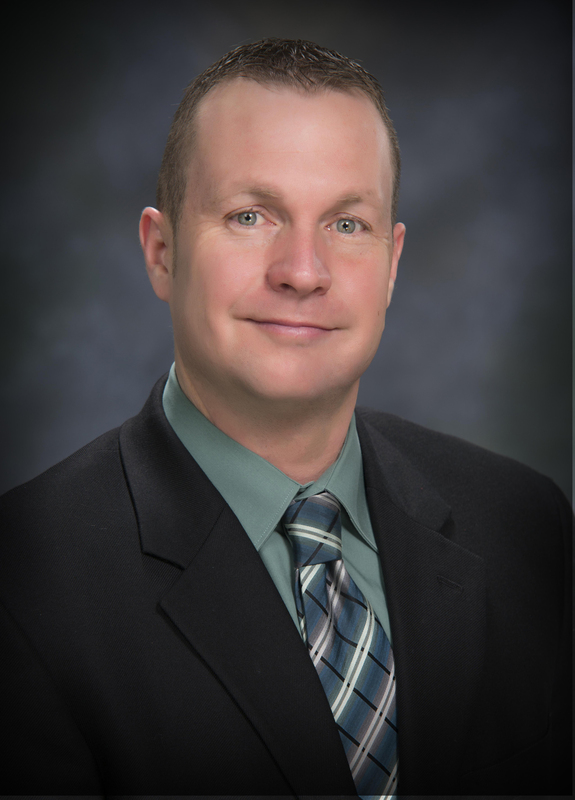 Mitch is well known in the Nampa and business community through his many years as the Executive Director for the Boys and Girls Club of Nampa, and as the Executive Director for the College of Western Idaho Foundation. As President & CEO, Mitch provides leadership towards achieving our mission and goals among Chamber staff. 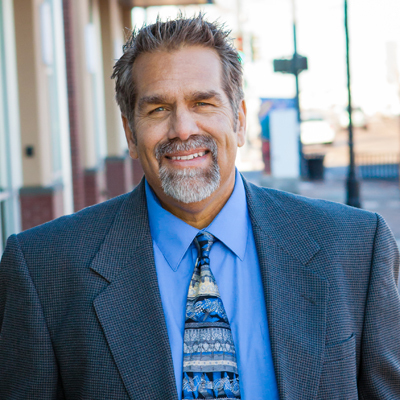 Steve brings enthusiasm and experience to the Nampa Chamber. His biggest goal is to help others succeed in growing their own businesses and, therefore, help build the community. He strives to stay connected to members to help improve their marketing and networking strategies. Jill oversees the marketing and events at the Nampa Chamber. She enjoys creating lasting relationships with chamber members and looks for ways the Nampa Chamber can come alongside its members to promote their business. Jill is always open to new ideas to CONNECT and GROW chamber members. Contact her today to share your ideas! For the latest chamber news, click here.